Banquet Halls: Do You Need To Rent One For Your Wedding Reception? Renting a banquet hall is a great idea for specific types of events, but they’re not perfect for everything. If you’re responsible for securing a space for an upcoming event, then you should know exactly when a banquet hall becomes a good option for you. Here we’re going to look at how the banquet hall industry works, talk about alternatives, and break down exactly when hiring one will make sense for your event. Banquet halls are businesses committed to the professional hosting of large events, wedding receptions, charity dinners, and parties. Most of the time a banquet hall will exist within another venue like a hotel or resort, but sometimes they can be standalone businesses. No matter how they’re organized, banquet halls are built to entertain and maximize their profits. 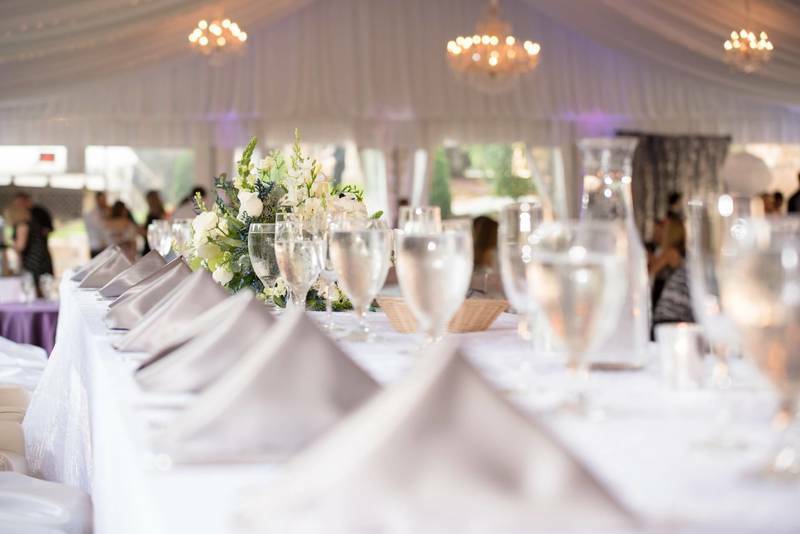 As you’re dealing with a banquet hall owner, you’ll start to notice that every little detail and change you want to make comes with a price. If you want to change the place settings, lights, music, or PA system in a traditional banquet hall it will cost you. The entire business model of a banquet hall is based around up-charging for event add-ons. Having to pay extra for every little change and detail can get expensive. As a result, more and more couples are seeking to find non-traditional solutions to banquet halls. Balancing everything related to finding and reserving an event space is stressful. Banquet halls are a great option if you need a lot of help with details surrounding the planning and execution of your event. Banquet halls often sell themselves as a whole event solution, meaning that they will take care of catering, entertainment, and decoration as well. While the services that banquet halls provide are certainly convenient, they can also be pricey. You have to make the call when the cost of renting a banquet hall matches the benefit it will provide to your specific event. The nice thing about renting a banquet hall is that they’re designed to manage large groups of people which mean sufficient bathrooms and kitchen facilities. If you have lots of people flying into an event then renting a banquet hall in a hotel can be a great option. Your guests can simply stay at the hotel or resort where the event will be held which will make attending it as easy as going downstairs. Banquet hall alternatives and substitutes. Today there are more options available for renting event space than ever before. If you understand how to manage the logistics surrounding the event you want to host then you can save a lot of money on renting a space. Banquet halls are really good at managing complex dinners with many courses, but if you plan on only serving finger food then you might not need one. Banquet halls are best suited for events that have a singular focus like fundraisers, wedding receptions, or birthdays. If your event is more about social interaction and less about watching something on stage, then you should look at your other options. When you break it down, a banquet hall is a large open space that can accommodate a good number of tables and chairs and has access to a kitchen. Galleries, warehouses, and large event spaces can all work well in a banquet hall role. All you have to do to make one of these spaces work is contact a rental company for the tables, chairs, and place settings. By far the most obvious and widely used alternative is the outdoors. You can turn anything from a public park to backyard in a banquet hall with the right rental furniture and a little creativity. 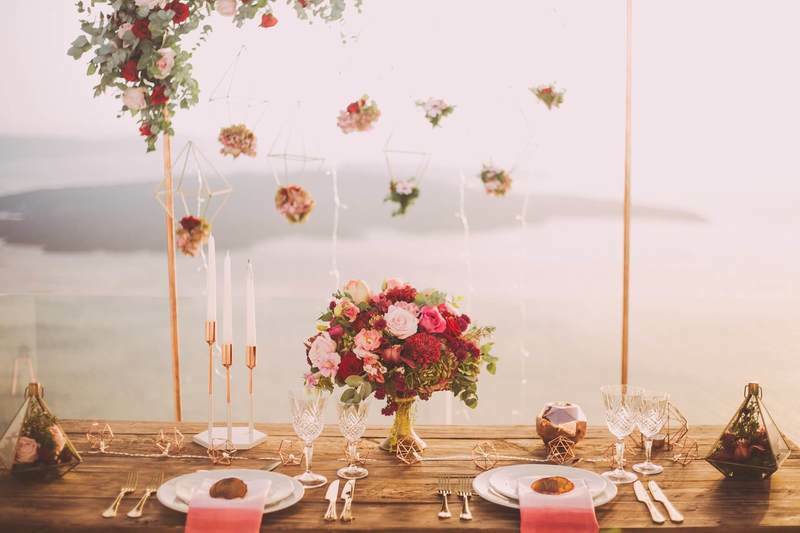 Alternative wedding venues are always a good choice if you’re looking for a unique experience for you and your guests. Setting up a banquet hall in this fashion has the potential to save your wedding a good deal of money. Your guests might also enjoy the unique non-traditional setting. In a time where seemingly everything has already been done when it comes to weddings, you need every chance you can get to stand out. Before you sign the contract on renting a banquet hall you should take a second to explore your other options. Banquet halls are good for really large, singularly focused, multi-course meal type events. If your reception is going to be skipping the big meal, then one of the alternatives mentioned above could suit your needs perfectly.